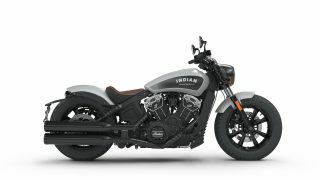 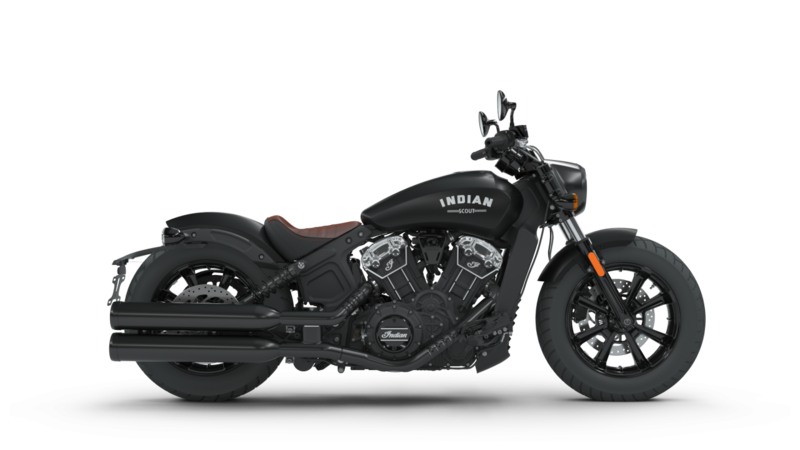 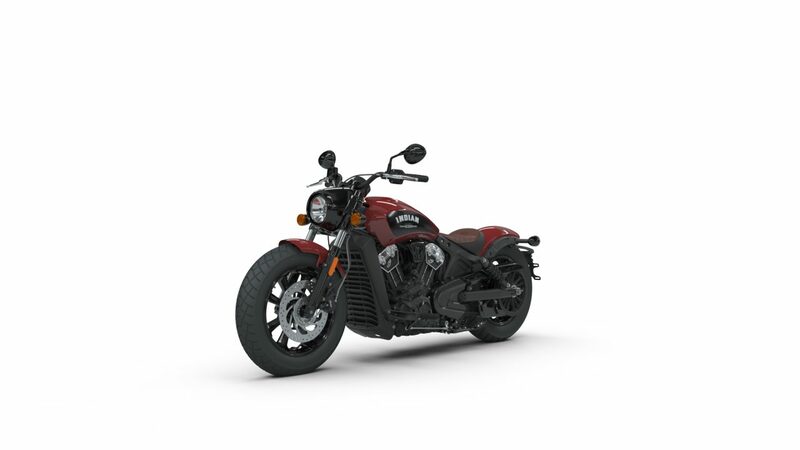 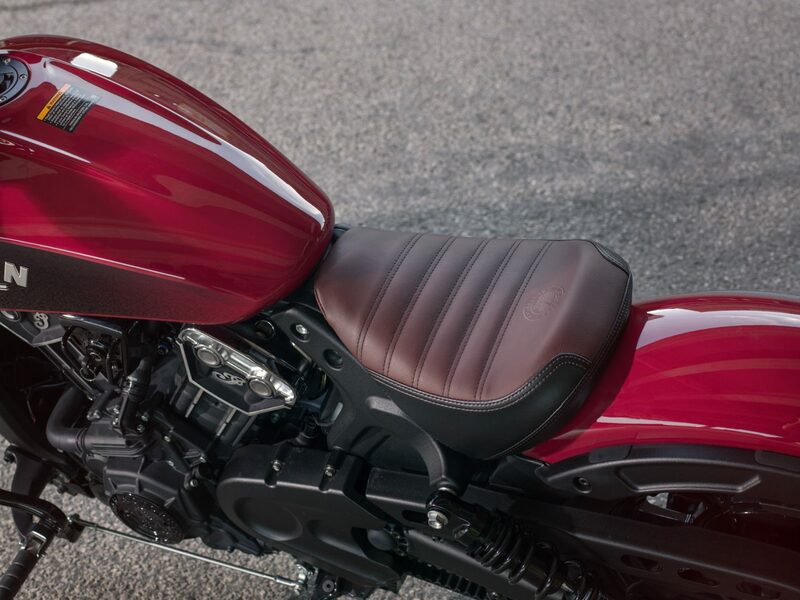 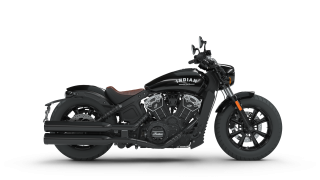 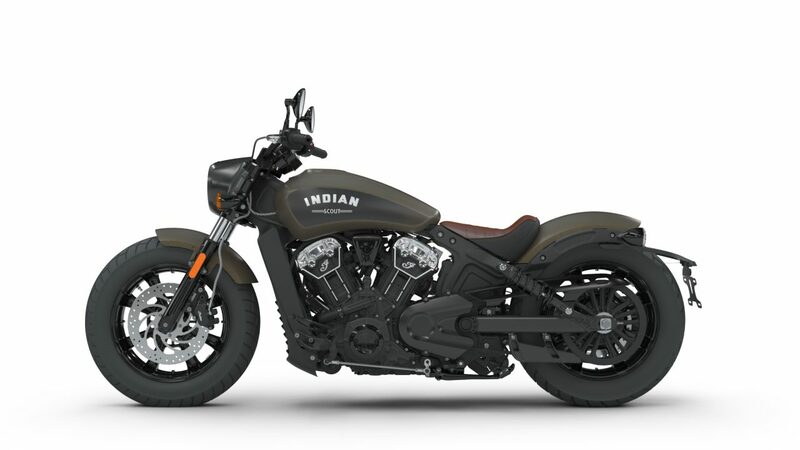 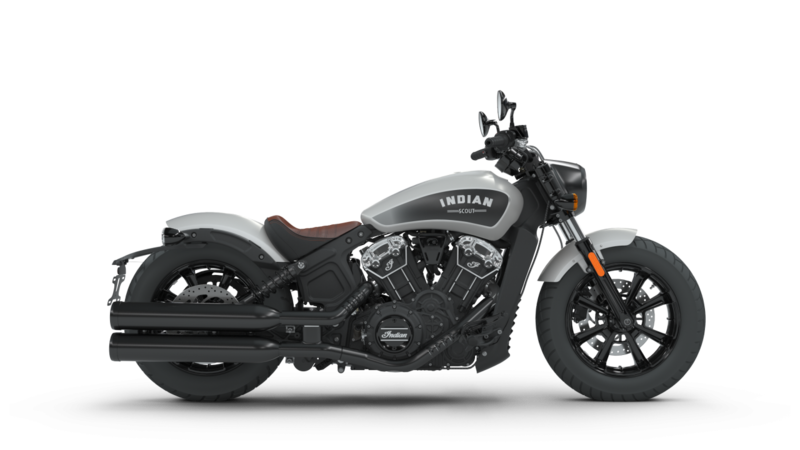 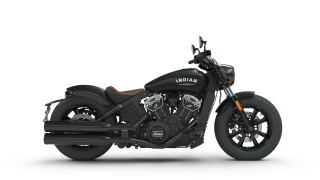 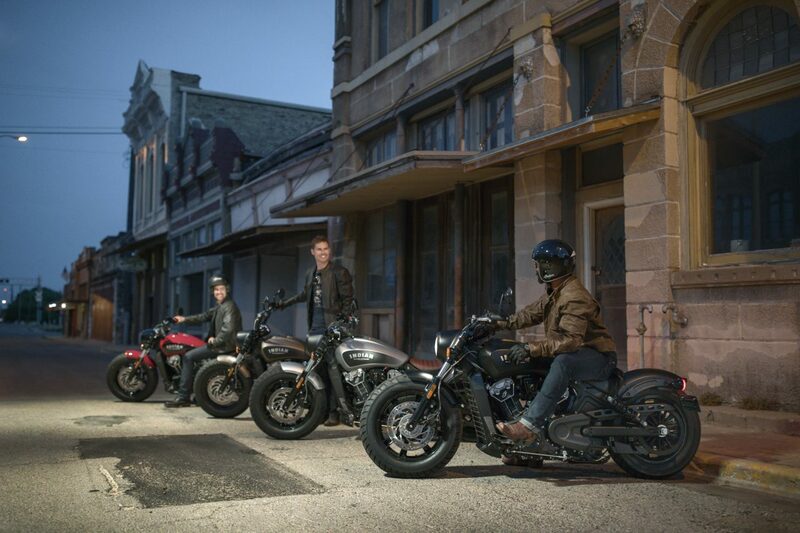 While Indian Scout owners around the world have been giving their machines the bobber look, an official Scout Bobber will be on sale towards the end of 2017. 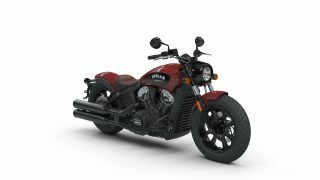 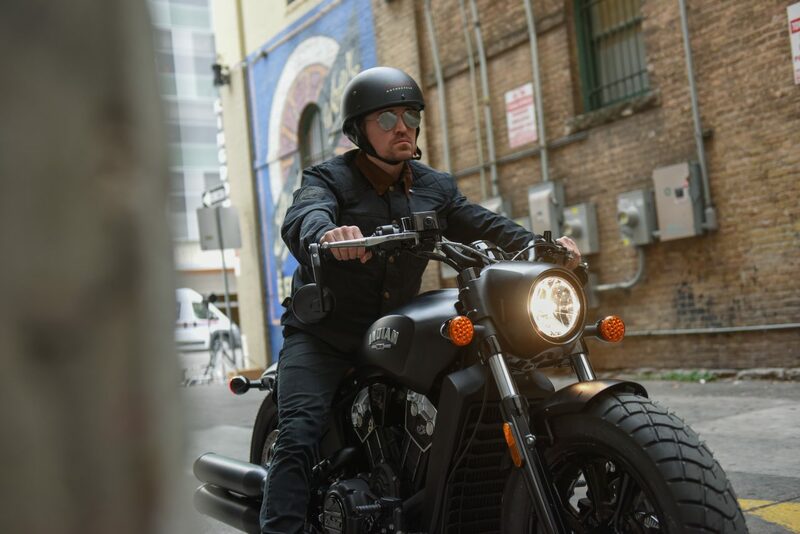 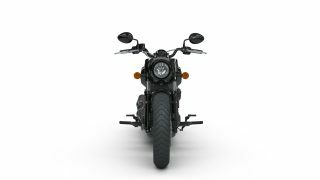 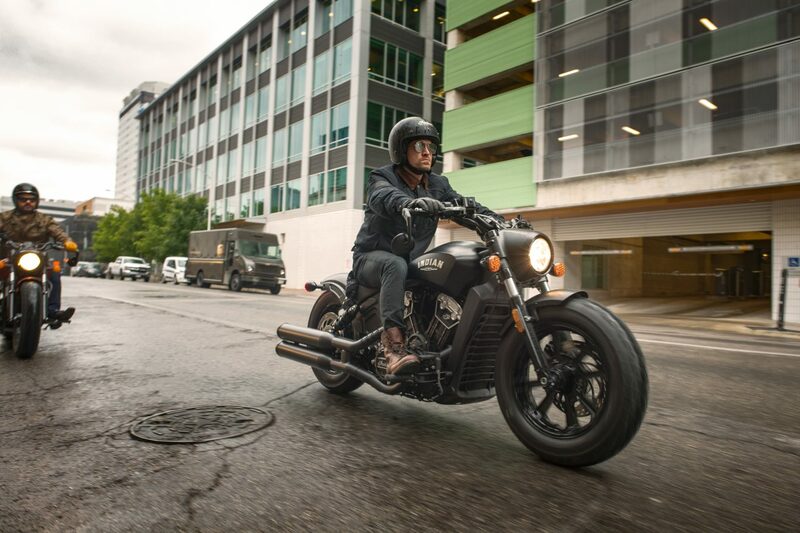 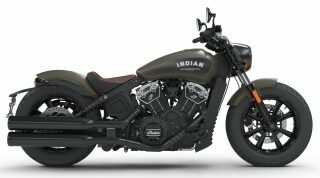 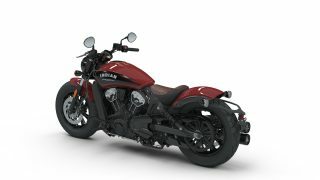 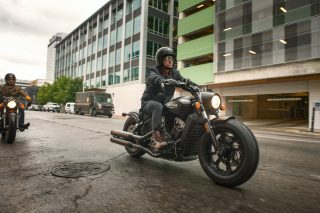 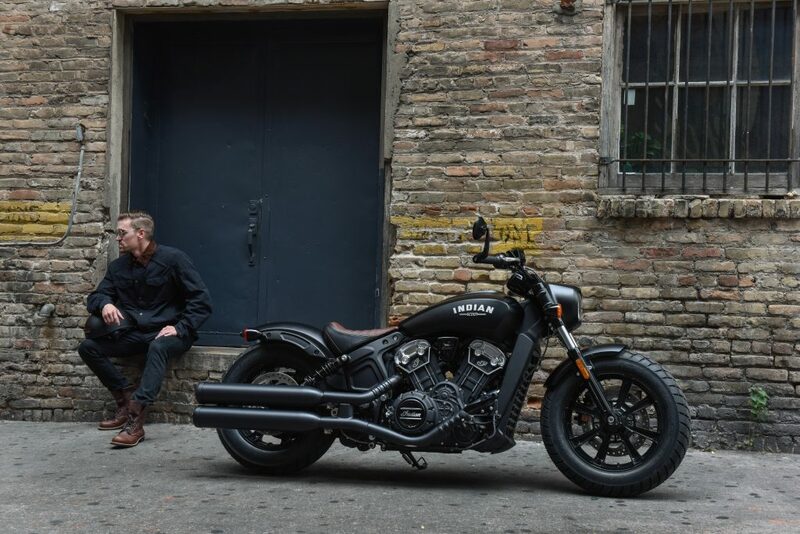 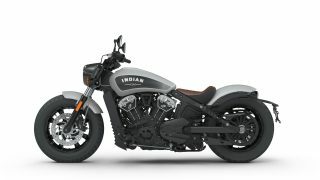 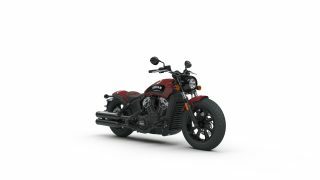 Indian Motorcycle’s Industrial Design (ID) team has taken the Scout even further forward, developing a production bobber that can be bought direct from an Indian dealer. 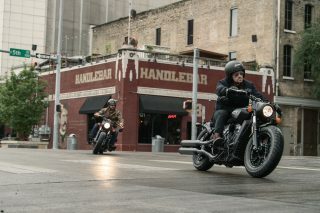 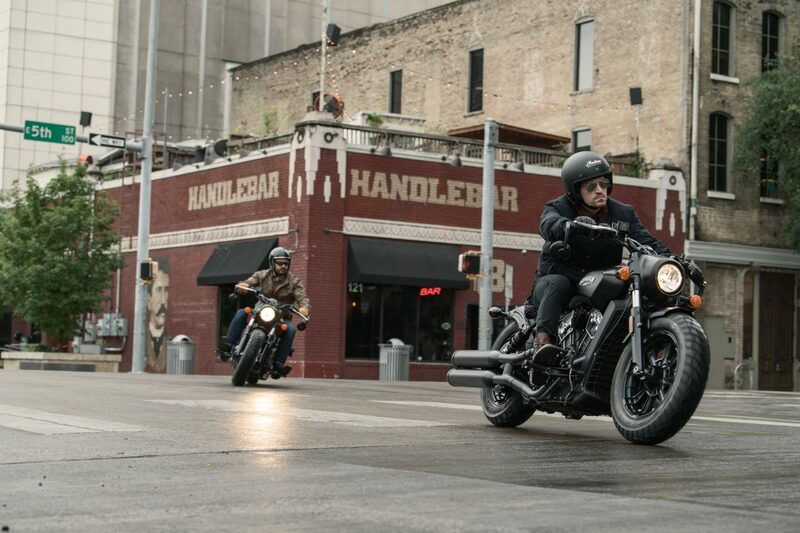 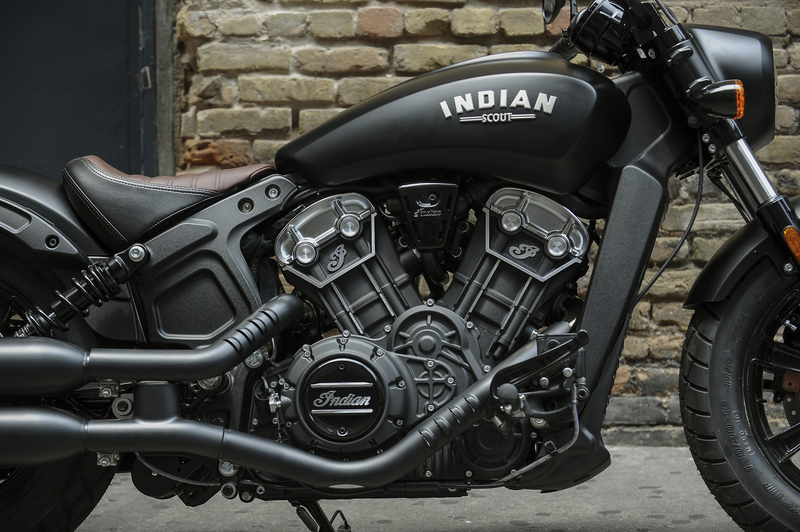 The newest member of the Scout family pays homage to the mean, stripped-down builds of America’s post-war past. 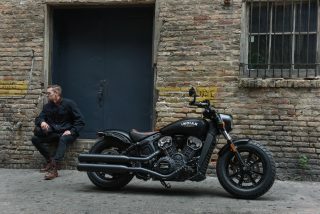 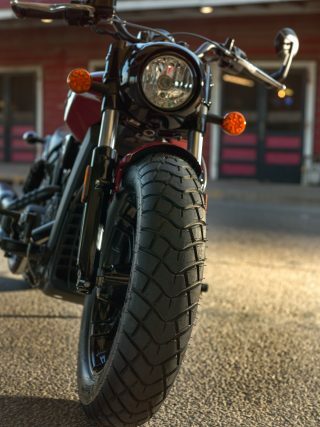 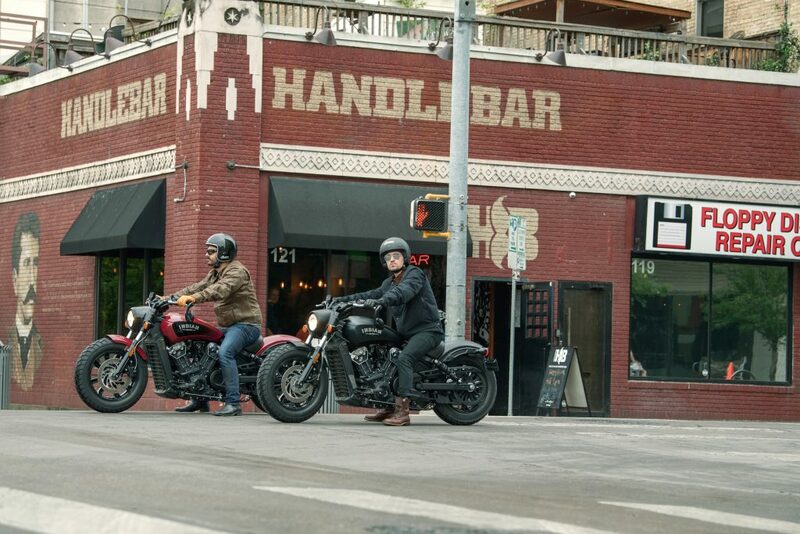 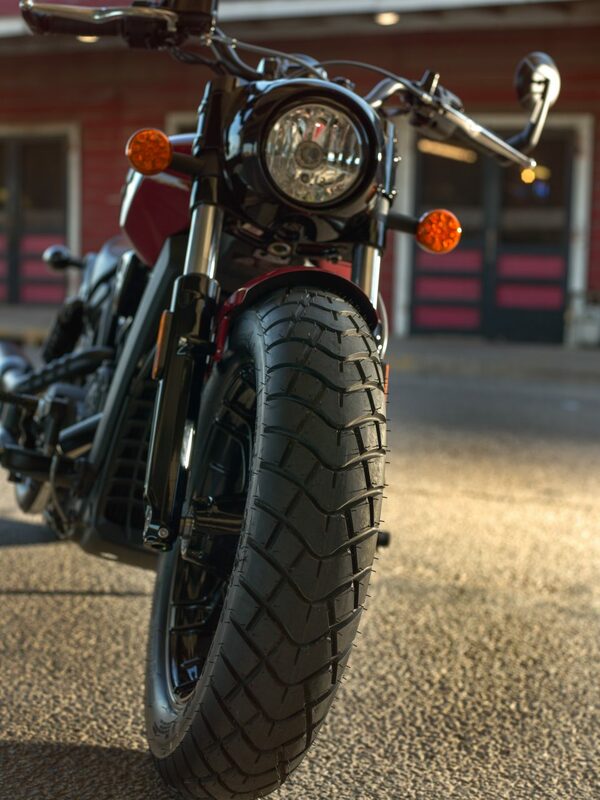 With its tracker handlebars and footpegs moved 1.5 inches (38mm) rearwards, Scout Bobber delivers a more engaged riding position. 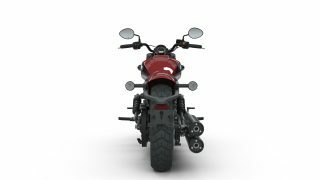 Indian has added new knobbly tyres and blacked-out wheels for a stronger look. 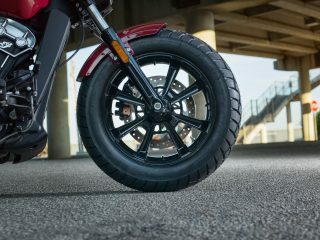 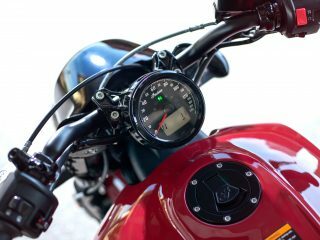 The model’s low-slung profile and one inch (25mm) lowered rear suspension along with new cartridge forks up front gives a new feel and energy to the ride. Further features include a black headlight nacelle, minimal engine covers and vented exhaust shields. There’s also a black speedometer face (instead of the usual red and cream) and black exhaust. Chopped front and rear fenders and a new two-tone genuine leather bobber seat enhance the minimalistic styling. 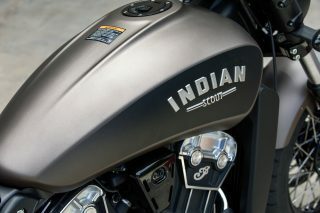 Finally, an entirely new bold Indian fuel tank badge marks this out as Scout Bobber. Prices and official launch date (sometime late 2017) in the EMEA region to be announced. 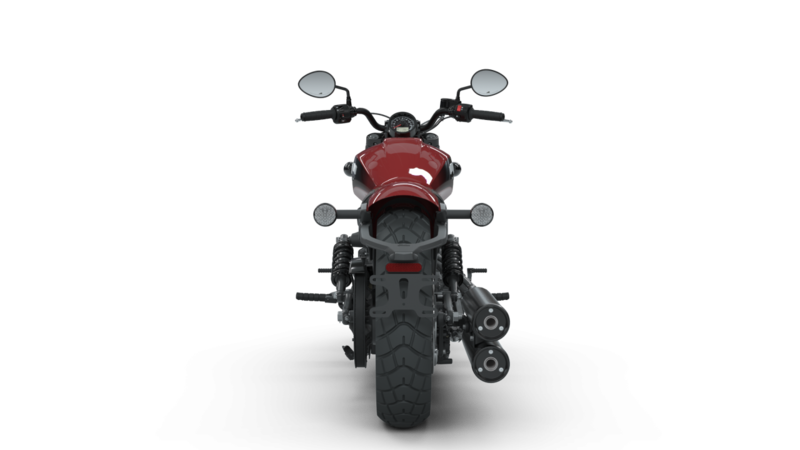 Note that the images with this release show the North American (NA) version of the bike. This has a side-mounted number plate and bar-end mirrors. The International (INTL) version of the bike has a normal number plate and standard mirrors (same ones used on the Chief Dark Horse).